I read this article and found it very interesting, thought it might be something for you. 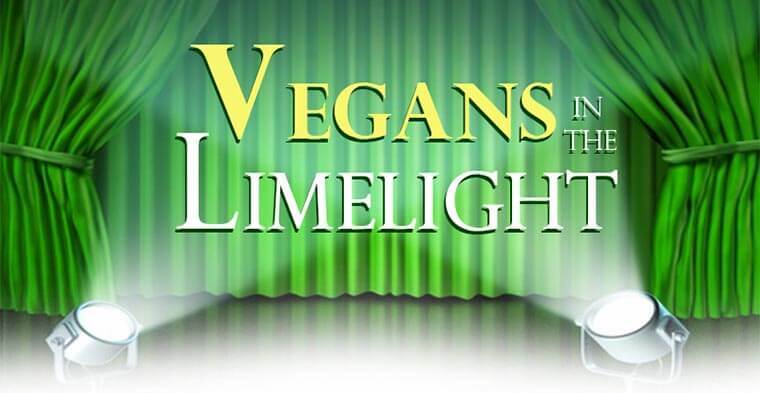 The article is called 12 reasons to enrol in Vegans in the Limelight online PR course and is located at https://veganbusinessmedia.com/12-reasons-to-enrol-in-vegans-in-the-limelight-online-pr-course/. Professional development is essential for entrepreneurs. Taking an online course is a great way to learn and add new skills to help you grow your business. But deciding which courses to do can be a bit of a minefield. 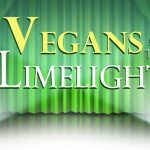 Here are 12 reasons Vegans in the Limelight is worth the investment. 1. You’ll learn how to do your own PR without needing to spend thousands of dollars a month hiring a publicist or agency. Whether you’re a startup or have been running your business for some time, you may not have the budget for a full, done-it-for-you PR service, but that’s no reason to miss out on being featured in the media. Learning how to do your own PR isn’t rocket science and once you know how, you only need to spend one to two hours a month on it. 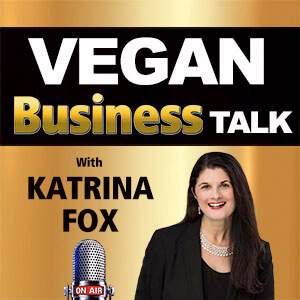 This course will teach you the skills, strategies and techniques – specifically for vegan and plant-based brands and professionals. Avoid your email pitch or media release landing in the trash folder by learning to think like a journalist. Once you become a trusted resource who understands their needs, journalists will start to come to you instead you having to chase them. Different media outlets are looking for stories relevant to their audiences. You’ll learn how to find the stories in your brand and figure out how to make them suitable for local, national or niche media. 4. You’ll learn how to confidently pitch journalists, bloggers, podcasters and producers the right way – including getting access to downloadable, fill-in-the-blanks templates. Not sure what to write in an email pitch to a journalist or producer? You’ll soon get the hang of it with examples and downloadable templates to put your own content into. We’ll go through the structure of what makes a good media release, how to format it and send it, and you’ll have access to downloadable templates to add your own content in. Crucially, you’ll know how to best use media releases (it may not be how you think as things have changed). Subscriptions to media databases used by publicists and PR agencies cost hundreds to thousands of dollars per year. As a business owner, you can easily create your own database of relevant journalists, producers, bloggers and podcasters – for free – and I’ll show you how. 7. You’ll learn how to respond to journalists who are working on stories and looking for sources to quote. 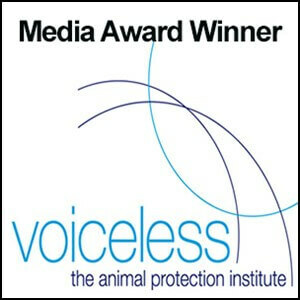 This is the easiest way to get publicity for your vegan brand. There are services journalists use to request experts and sources to quote in their stories, but they do tend to get a lot of responses. You’ll learn how to make sure yours stands out. It’s easier now than ever to build relationships with journalists, especially on social media. You’ll learn how to do this without being annoying. This is not one of those online courses where you receive a bunch of training materials each week and are left to your own devices to struggle through it on your own. 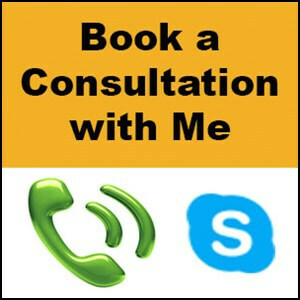 You’ll be able to post your questions on the learning platform, as well as jump on 3 live group calls with me to get personalised feedback on your media queries. You’ll also see and hear responses to queries from your fellow vegan business owners so you learn from those too. Getting featured in the media is great, but that’s not the end of it. You need to leverage your publicity and I’ll teach you how to do that. If you’re not sure what to say or how long to talk for or are worried you’ll trip over your words, you’ll learn how to prepare for an interview with a journalist to give them what they want, while also getting your key message/s across. 12. You’ll hear from an experienced freelance mainstream media journalist in the US who writes for outlets including Fortune, Money, Inc., Forbes, The Economist Intelligence Unit, CNBC, CBS Moneywatch, BNET, MSN, Global Trade, Working Mother, Good Housekeeping and many others. 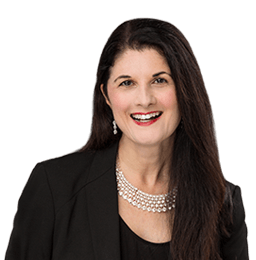 In an exclusive video interview with me, Elaine Pofeldt will reveal what she looks for in a pitch, how she comes up with story ideas, best practices for working with a freelance journalist, and advice on how you can get your vegan or plant-based business featured in the media. If you’re frustrated with seeing others in your field getting featured in the media, you know it’s your time to shine, you don’t have the budget for a publicist but you’re willing to learn how to put yourself out there, I truly believe that you should enrol (or ‘enroll’ if you’re in the US!) 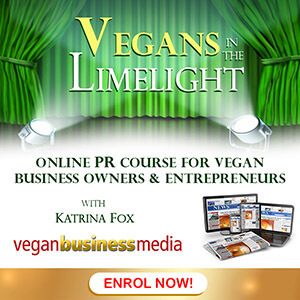 in Vegans in the Limelight online PR Course for Vegan Business Owners & Entrepreneurs.